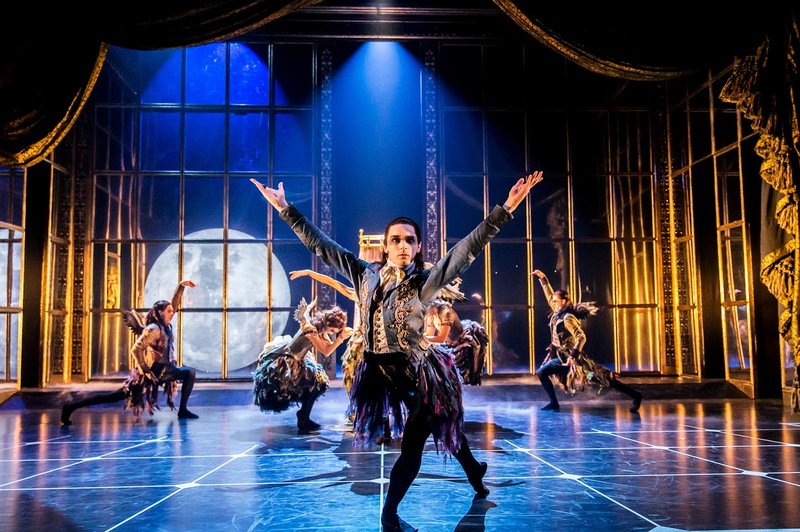 With music by Tchaikovsky, this dazzling production of Sleeping Beauty was absolutely fantastic, having smashed box office records across the United Kingdom since its premiere in 2012. 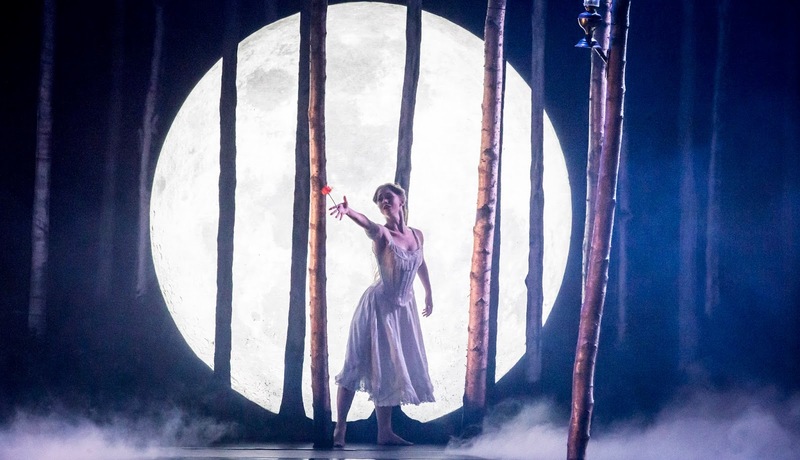 If you’re a fan of Nutcracker or Swan Lake, you will definitely enjoy Sleeping Beauty. The setting was fantastic, with beautiful lighting to mirror the ballet. From the royal palace to the gardens and forests, the setting really captured what you would imagine it to be like: stunning, artistic and captivating. The audience was drawn into the pace of the show. It wasn’t too fast, but just right to understand what was going on while still appreciating the ballet performance. My favourite dancer was Tom Clark who played Carabosse - the dark fairy and also played Caradoc - her son. He was so agile and portrayed the characters well. Tickets for Sleeping Beauty can still be booked on atgtickets.com.